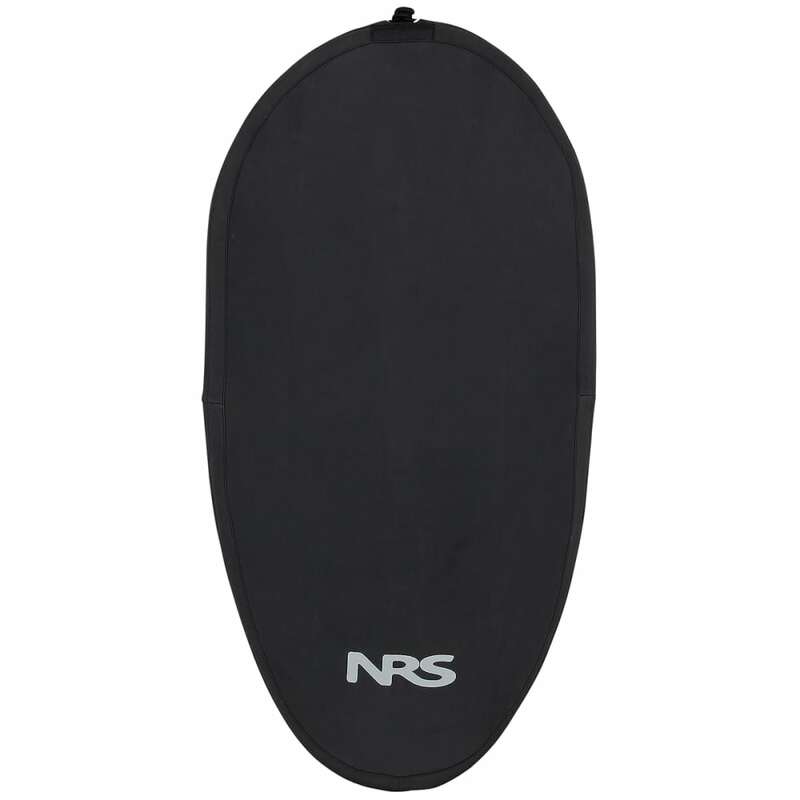 Keep your kayak's cockpit dry, clean, and critter-free with the NRS Super Stretch Neoprene Cockpit Cover. Note: When placing cover on cockpits at the upper end of the size range, it can be a tight fit. 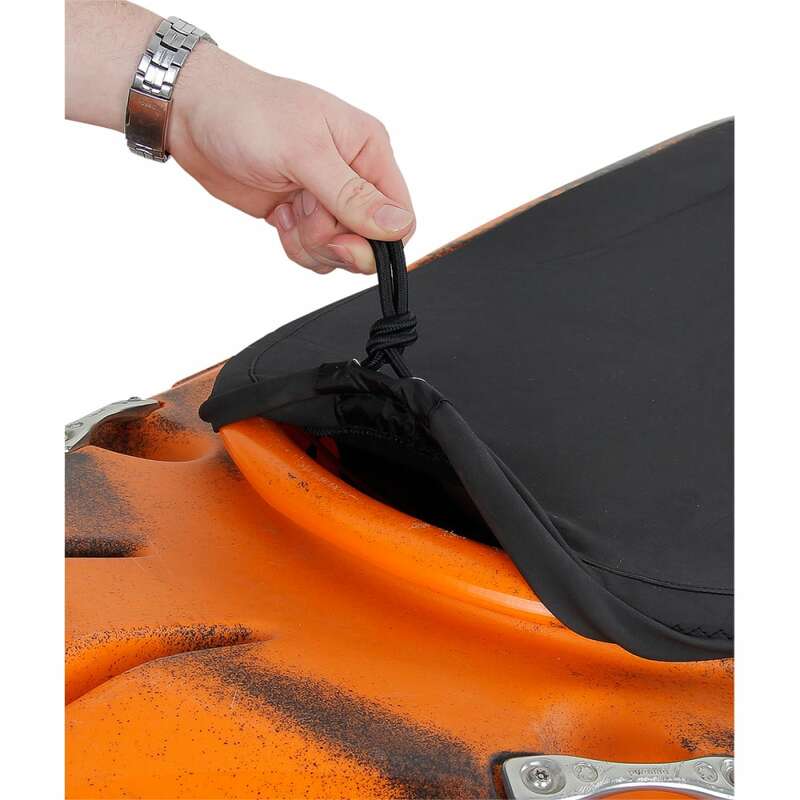 Leaving the cover on the boat for at least 24 hours will stretch it a bit and should make it easier to put it on next time.